While Edmonton is the media darling of late, if you examine the 'battle of two city centres' from an urban design perspective, Calgary might actually be winning. 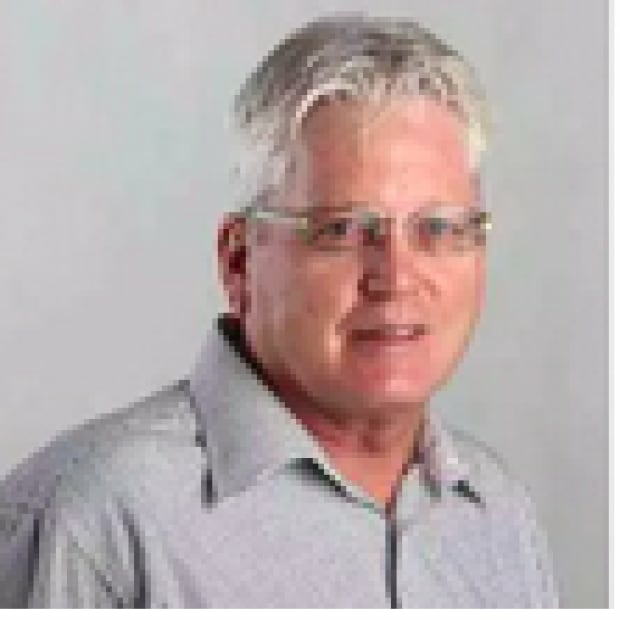 Richard White on the race between Alberta's two biggest cities as they try to outdesign each other. Oh yeah? I see you your Alberta Museum, and raise you the Bell Music Centre! The battle of Alberta goes way beyond hockey and football. In fact, it started back in 1905 with the inception of the province when the two cities vied for being Alberta's capital city. Soon after, in 1908, they again went head-to-head to see who would get the province's first university. In both cases, Calgary lost! Yes. We are an us vs. them province. And of late, signature buildings and architectural design are another way our two cities are battling it out. 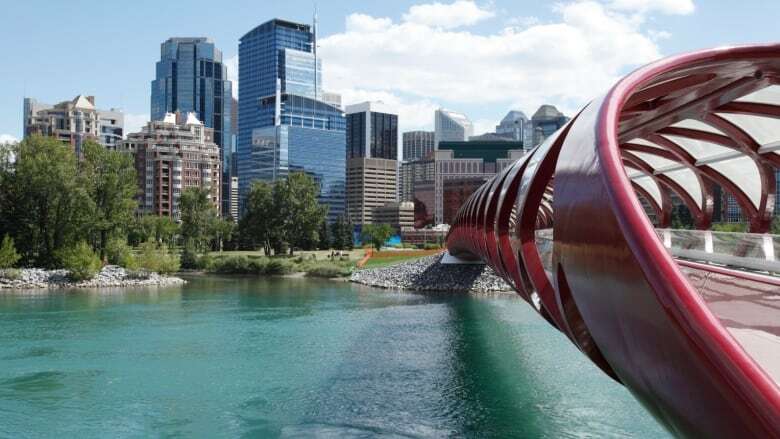 For the hundreds of thousands of Calgarians who have moved to Calgary in the 21st century, it is hard to believe Edmonton was the dominant Alberta city for much of the 20th century. In fact, it wasn't until the beginning of the 21st century that Calgary's population exceeded Edmonton's. 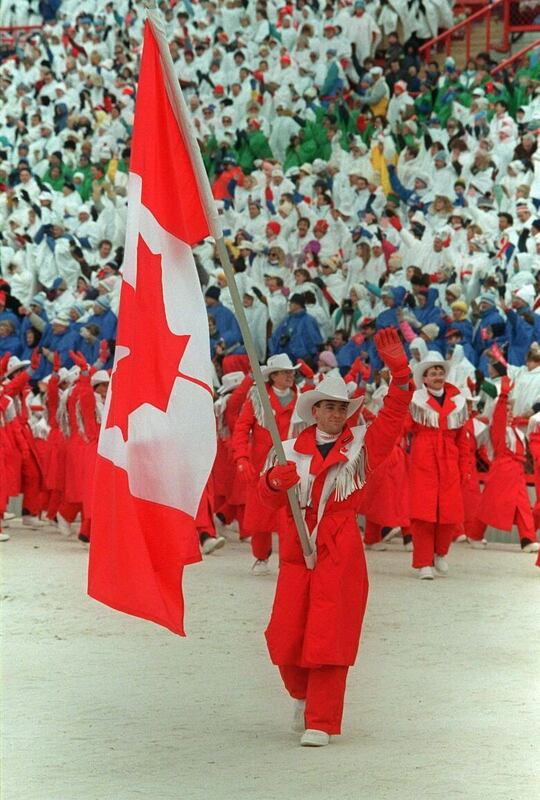 Hosting the 1988 Winter Olympics gave Calgary its swagger. Then in the mid '90s, the relocation of three major corporate head offices to Calgary — Canadian Pacific (from Montreal), Shaw Communications (from Edmonton) and Suncor (from Toronto) was the catalyst for the emergence of Calgary's city centre as Canada's second largest corporate headquarters and Western Canada's economic engine. At the same time Edmonton's city centre plateaued — there were no major new office buildings built in the '90s and '00s, only a few new condos and their historic downtown Hudson's Bay store relocated to a suburban-looking downtown building. While Calgary's Stephen Avenue became one of Canada's best pedestrian streets, Jasper Avenue became an embarrassment. Cowtown got the moniker of Canada's "Nowtown" while Edmonton became "Deadmonton." For a while, we almost felt sorry for them. Almost. 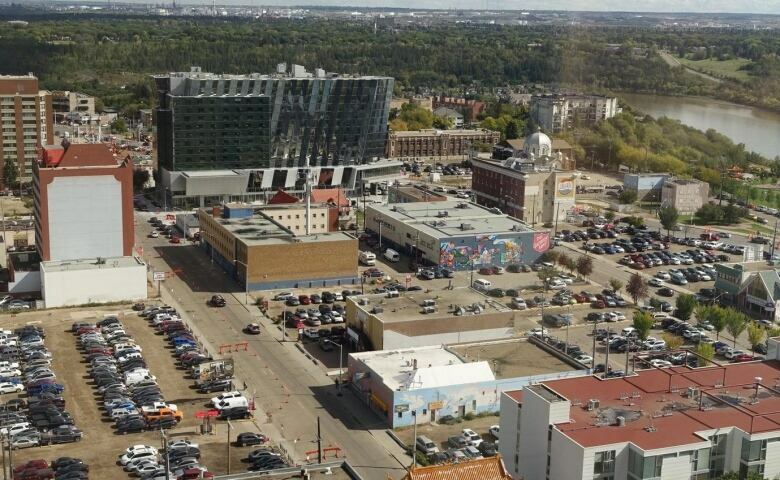 Edmonton's City Centre is once again thriving with 35 active development projects worth over $5 billion. The opening of the iconic Rogers Place and the creation of the new Ice District with its new hotels, condos, office buildings and casino has rocketed Edmonton to "star city" status. Meanwhile, Calgarians struggle to figure out if they even want the mega CalgaryNext sports complex in their city centre. And we are all forced to trek north because the big concerts are in Edmonton now, because the Saddledome is past its best-by date. Even when it comes to office buildings Calgary's are emptying out while Edmonton's fill up. What is perhaps even more shocking is Edmonton will soon have a taller building than Calgary *gasp*. 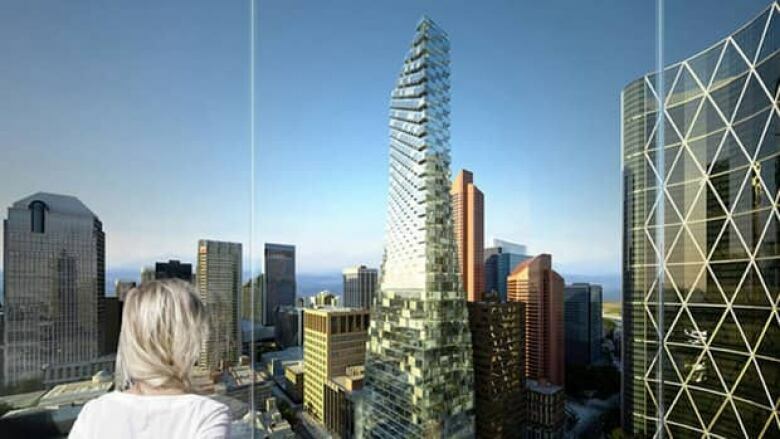 The new Stantec Tower at 251 meters (66 storeys) will exceed Calgary's tallest building, Brookfield Place, by four metres. Are some Calgarians already suffering arena/tower envy? Take heart. While Edmonton is the media darling of late, if you examine the battle of the two city centres from an urban design perspective, Calgary might actually be winning. Yes, Edmonton has the box-like Stantec Tower. But Calgary has funky, twisty Telus Sky (221 meters) that has been designed by Bjarke Ingles, arguably the world's hottest young architect. In addition, Calgary has two other major office buildings under construction that are architecturally significant —Brookfield Place, and vessel-shaped 707 Fifth, the latter designed by SOM Architects who are responsible for One World Trade Centre in New York and the world's tallest building, the Burj Khalifa in Dubai. 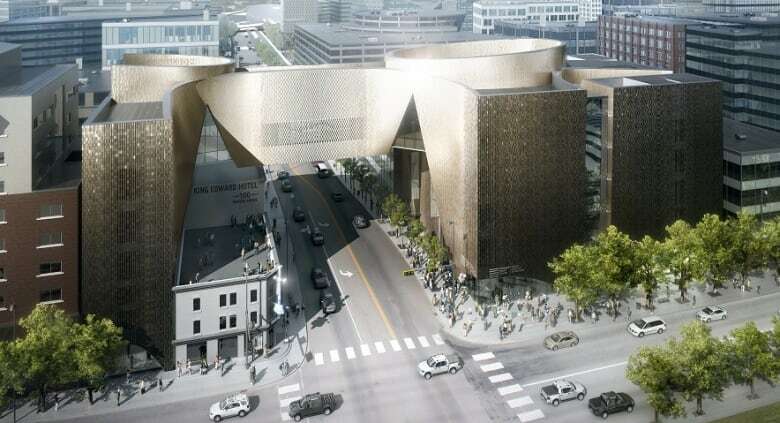 But yes, let's concede, Edmonton's downtown library is getting a $63 million facelift that will definitely add to the city centre's futuristic sense of place. 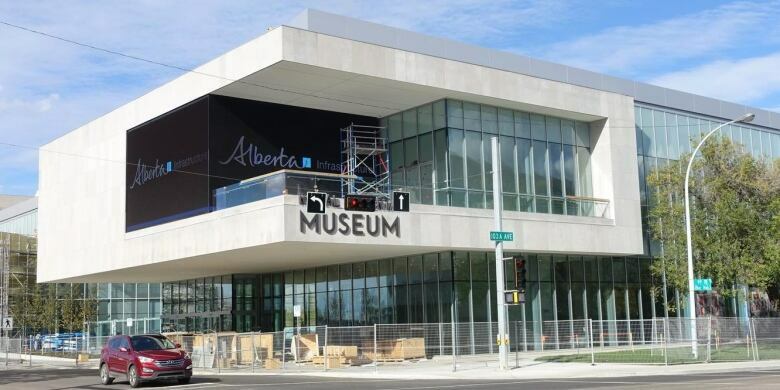 More worrying, Edmonton will soon boast the new Provincial Museum (opening late 2017). And it sounds like it's going to be great. But hey, it pales in comparison to Calgary's uniquely-shaped Brad Cloepfil designed Studio Bell (a.k.a. the National Music Centre). Edmonton's City Center also has the shiny, curvy Art Gallery of Alberta, but then Calgary's angular Telus Spark glows in the dark. 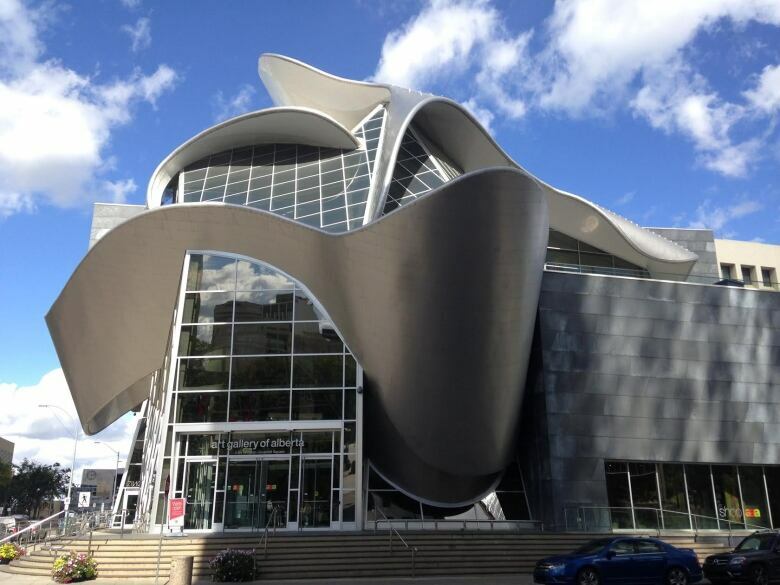 Not to be outdone, Edmonton's Telus World of Science is getting a minor facelift putting it on par with plans to convert Calgary's old Centennial Planetarium to a public art gallery. Even our malls are head--to-head. Edmonton's downtown indoor shopping mall is getting a $40 million new food court. But for my money, Calgary's $250 million renovation of The Core shopping centre with its mega glass ceiling, which links to our historic Hudson's Bay department store and upscale Holt Renfrew, blows away anything Edmonton has for shoppers. But both cities are still having to contend with a whole lot of ugly. Today ambitious urban renewal plans for The Quarters Downtown (in Edmonton) and East Village (in Calgary) are underway. At this point Calgary leads the way with several new condos completed and more under construction, as well as a new library, museum, hotel and a major new retail/residential development. But in all fairness (insert grudging respect here), The Quarters also has several projects underway — the 28-storey Five Corners Residential tower, the 13-storey Hyatt Place, restoration of Lodge Hotel and Brighton Block (new home of the Ukrainian Canadian Archives and Museum of Alberta). As well Artists' Quarters will create 64 live/work spaces, if they can find the money. 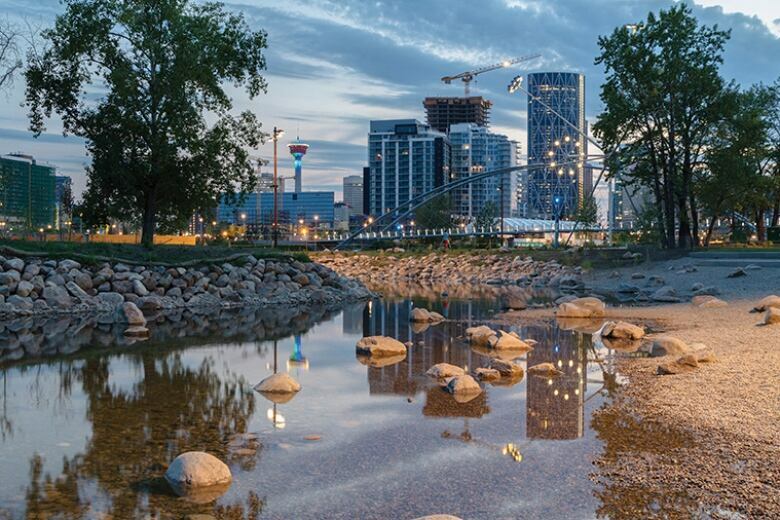 Still The Quarters has nothing to compare with East Village's new public spaces - RiverWalk and St. Patrick's Island. Score one for the home team. And Edmonton has lots of condo construction in various places throughout its centre, but nothing to match the integrated urban village developments of Calgary's Beltline, Bridgeland and Kensington communities. Also, Edmonton's city centre has nothing to match our new parks - Hotchkiss Gardens and ENMAX Park at Stampede Park, or our network of bike lanes. Okay, so yes it's all good fun, and sure we can make a little too much of the architectural rivalry in Alberta. But the great thing is, we're actually talking about architecture in Alberta! For far too long our buildings were little better than boxes. Our vision of the future, where it existed, was based on the expedient and the utilitarian. But as we mature as urban centres that's changing, and we are designing our way to a better future. A previous version of this story incorrectly stated Edmonton's Stantec Tower will be 17 metres taller than Calgary's Brookfield Place. The difference is four metres.